The man who reportedly killed rapper Nipsey Hussle has been arrested. 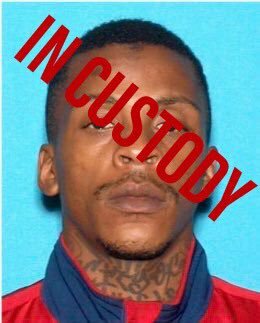 Two days after gunning down Nipsey, he was caught after someone called in a tip. 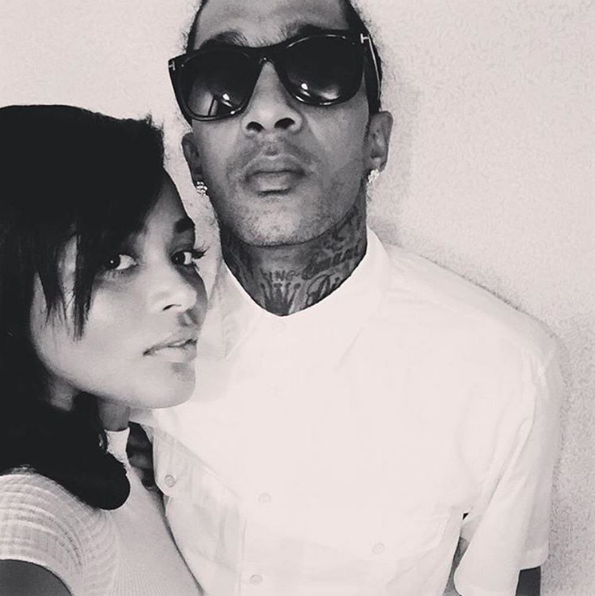 It appears Lauren London and rapper Nipsey Hussle are expecting their first child together. The news was not announced by the super private Lauren but by rapper T.I. He was doing an interview with Z107.9 Cleveland when he revealed the news. He was talking about making the sequel to his movie ATL. Lauren London has inked a deal to join the cast of The Game. Lauren joins the comedy for the sixth season as a series regular reports TV Line. The actress will play Kiera, “a former child star who is currently appearing in a Cosby Show-esque sitcom.” The producers are in the process of looking for an actor to play an all-star running back. Both roles are intended to fill the void left by departing cast members Tia Mowry and Pooch Hall (Melanie and Derwin).